This listing is for Phat Xbox 360 consoles. For Slim consoles, scroll down. 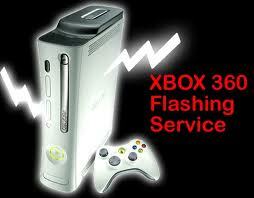 We are back again with our flashing services for the Xbox 360. Currently all firmwares considered XBL safe (on the latest dashboard - although nothing is ever 100% safe). 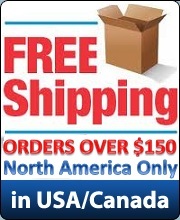 Amazing and Fast Service. Shipped out my Xbox 360 to the technician and got my Xbox back fully flashed and have had no issues for over 2 years now. Email support was very helpful in aiding me in the process and assured me of any concerns that I had. XBox 360 JTAG/RGH Service for PHAT and SLIM!